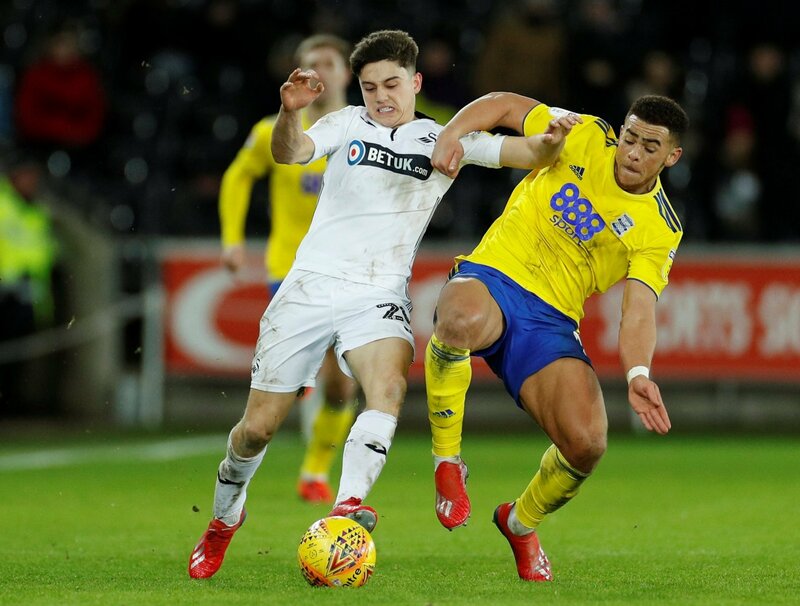 The January window was a long-winded and drawn out saga for Leeds United, Swansea City, and winger Daniel James. The winger was the subject of much interest from the Whites, only to see the deal collapse at the final hurdle as both clubs failed to agree on the correct terms of the deal. And now the argument has rumbled on further, with Swansea City CEO Chris Pearlman taking to the match programme on Saturday to address things further. “The club did not want to see Daniel go and would only have reluctantly completed the deal – which was influenced by a number of contributing factors – if it was on terms that made sense for us and allowed us to accelerate the restructuring needed to put the club back on a sound financial footing for the future.” Pearlman is quoted as saying in Wales Online. “Ultimately, the structure of the deal was not in our interests.” he added. The deal was one of the hottest talking points of the entire window and it remains to be seen whether a move for the young winger will be resurrected by the Whites come the summer. James meanwhile will simply have to get his head down and get back to business as the Swans hope to mount a late push for the top six in the Championship following their 1-0 win over Millwall yesterday. This one is never going to end is it? James and the whole scenario needs to be put to bed now in all honesty. The player needs to keep impressing and potentially earn a move in the summer, while Leeds need to focus on promotion. For Swansea, they need to let it lie too, as a play-off spot remains a possibility for Graham Potter’s men.